That's all well and good, but how about a Western release too? 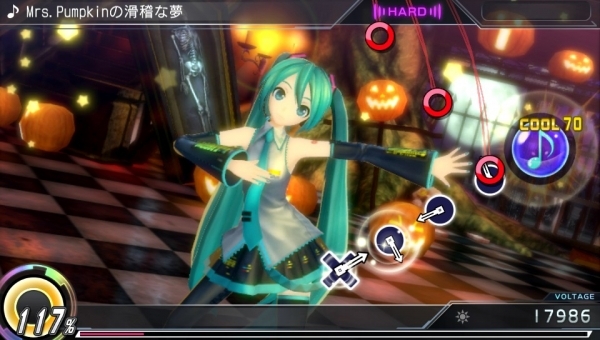 It looks like Hatsune Miku: Project Diva X will be making its debut in Japan this March 24, 2016, for 6,990 yen. If you're able to play it, laying down a preorder will nab you an Arcade Aime Card, and there's a special Accessory Set to buy with it that includes a shoulder pouch for your Vita and a cleaning cloth to tidy up your Vita screen. 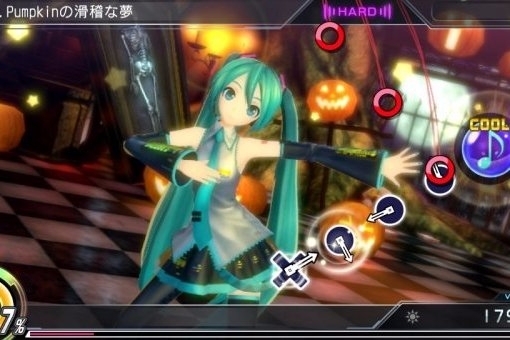 There's a PlayStation 4 version for the game as well, but it isn't slated for a Japanese release until fall 2016.